Free mailing lists may take some time and patience to create, but they could help you grow your business exponentially, without you even spending a penny. Mailing lists are an essential ingredient to building a successful marketing campaign; so it’s worth finding & building a mailing list that is accurate and up to date, or it could be a huge waste of time. However, if you can find an accurate, free mailing list it could help you gain new customers and boost sales without breaking the bank! You can compile your own free mailing list of consumers using white page directories online. A lot of the white page directories online will allow you to lookup people and verify their mailing addresses for free. 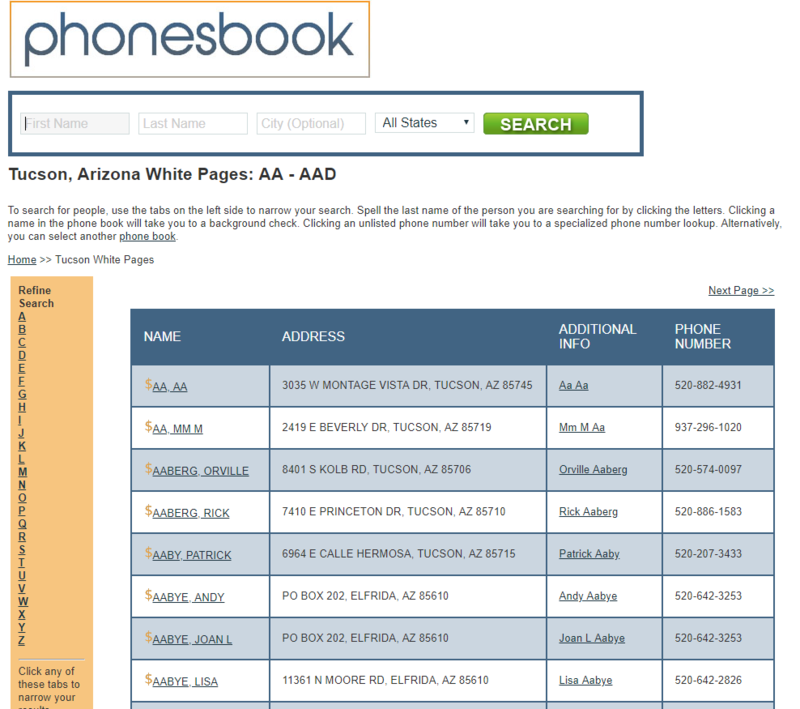 PhonesBook, for example, allows you to see the Name, Mailing Address and Telephone Number completely free. You can search by First Name, Last Name or search by a whole City. You can use FaceBook to connect with people quickly, and grow your free mailing list. One idea is to Post a message on your page, or other companies’ pages and ask for referrals. If you offer people a really good incentive, they might be willing to exchange their personal information (Name, Mailing Address, Email Address) or their friend’s information in exchange for your great discount/offer. Some mailing list vendors offer free mailing lists. Sometimes the free mailing list is given with the purchase of another product, so it’s not really ‘free’, but you can take advantage of this nice offer if you’re already planning to buy the other product. But some mailing list companies, offer free mailing list samples, without requiring you to buy anything from them in exchange. LeadsPlease offers free mailing list samples. We offer sample Consumer and Business mailing lists so our customers can see exactly what they are getting before they commit to buying a mailing list.